Friends, today’s free design resource is a sleek hand holding business card PSD mockupyou can use to showcase your brand identity card design. 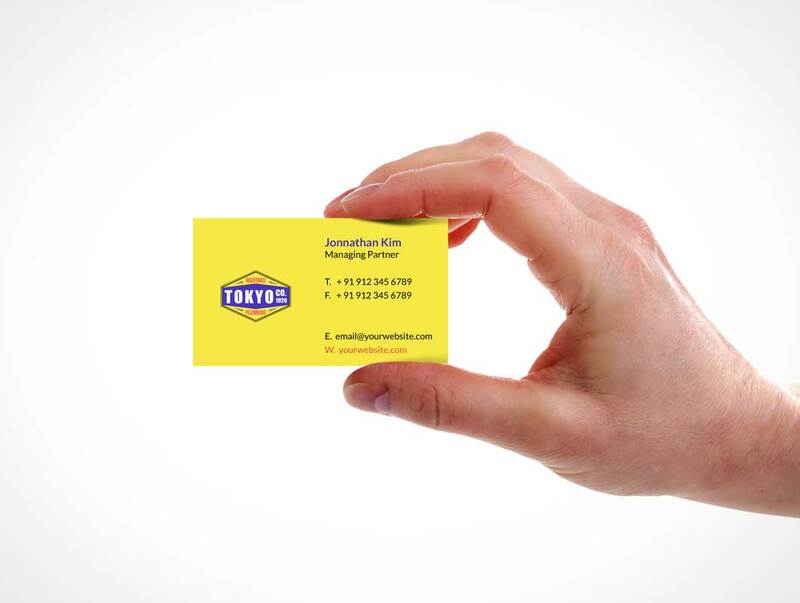 Editing the business card designis super-easy with the smart-object layer. Use the very top hidden smart layer and add your own design. You can also change the background color to suit your design.